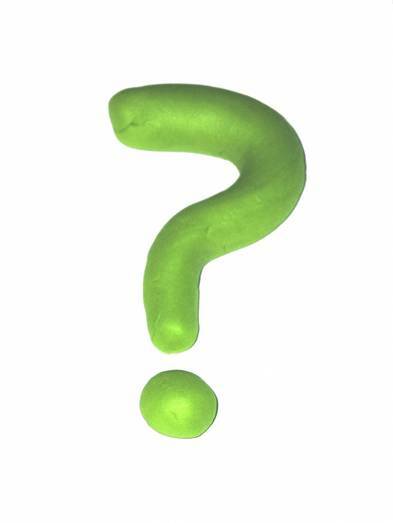 What Tough Agile Analysis Questions Do Business Analysts Need Answered? This is the question I posed to the participants in a facilitated workshop at the Building Business Capability Conference (BBC) 2010 this past fall. The BBC conference, held in the Washington, D.C. area, was the first official IIBA ® conference. It offered tracks for business analysis, business rules, and business process management. As the facilitator, I had 30 minutes to “crowdsource” from an energetic, curious, and motivated group of 120 business analysts. Many analysts in attendance were new to agile practices. All of them cared deeply about the value of business analysis. 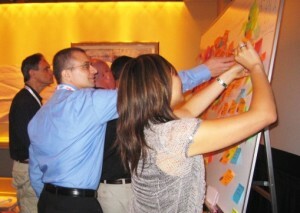 They were eager to develop their professional knowledge and skills to help their organizations deliver value. My timeslot was preceded by a 30 minute overview presentation on the Agile Extension of the IIBA BABOK® by Kevin Brennan (IIBA’s VP of Professional Development & Communities). I decided to draw on my facilitation background to lead participants in a faced-paced “Wall of Wonder” facilitated activity. “Wall of Wonder” is the name I use for a useful storyboarding technique that I wrote about in my book Requirements by Collaboration. How do you start a Wall of Wonder? The same way many facilitated workshop activities begin: with a clear, provocative focus question. I then led the participants through multiple expand-then-contract steps which resulted in some forty detailed questions grouped into thirteen themes. The full set of themes and questions were recorded by Mary Gorman and shared with the agile extension core team. I’ve summarized the details below. Managing complex requirements How do we break down user stories that are too big to fit into an iteration? For longer projects, how do you ensure that all the little pieces fit together? How do I use agile practices to chunk our BA work into manageable pieces on both big and small projects? Scoping and planning How do we manage change without increasing scope? How is work scoped in agile (e.g., enterprise analysis)? How do you do requirements analysis for complex, mission-critical applications using agile methods? Timing How do you dive into requirements before the first iteration? How much pre-work does the BA do before an iteration starts? How do you prevent the BA from wanting to do too much up-front analysis before writing stories? When does business analysis occur—before requirements prioritization, during requirements prioritization, or during implementation? Getting requirements right How do we stay out of the weeds but still develop the right product? Business priority in a sprint is not always appropriate; how do you deal with that? How do we deliver requirements to the development team when we also need consensus by multiple diverse stakeholders? How do I know when my requirements are done enough and when to stop? What do you do when you have limited documentation and you may have to respond to an internal or external audit? What can we provide as a staring point for our project management office (PMO)? How do we document the difference between what was asked for and what was actually built? Distributed teams How do you handle agile requirements in a distributed environment? How do you work with an offshore development team when doing agile? 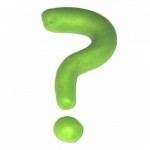 BA role What is the distinction between the BA and the Product Owner role in the agile project? What is the BA’s role in SCRUM? Who manages a sprint backlog—the project manager or the BA? When should we capture requirements in an agile process, and what are the up-front activities and process to finalize initial requirements and design specs? Transitioning to agile How does an organization transition BAs from waterfall to agile? Where do BAs fit under different product development methodologies? How do you integrate agile in a diverse environment using multiple processes and methodologies? The agile extension core team is evaluating the detailed results to help prune our backlog of work for 2011. Stay tuned! Read this description of Wall of Wonder’s value in collaboration. Focus Questions: I discuss focus questions as an ingredient of success in Requirements by Collaboration. Focus questions are queries you use to direct participants’ attention to a specific topic at the start of each workshop activity. For the facilitator, questions are the answer. Clear, concise, and well-timed focus questions allow participants to find their own answers. Focus questions are useful as a way to start any workshop activity. For example, they’re helpful for a group that is developing an iteration plan or a set of project risks or defining elements of a project vision. In my article “What’s Going Right Around Here?” you can read an example of using focus questions in appreciative inquiry. In my Requirements by Collaboration resources, you’ll find Focus Questions for Modeling.